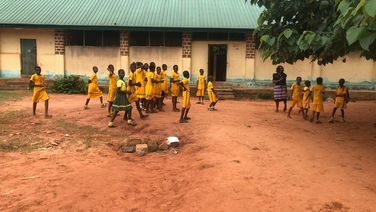 Nimo Central School is located in Nimo, Nigeria in Anambra State. 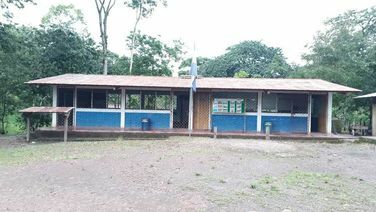 The school has 200 girls, 160 boys and 10 teachers. Agriculture plays an important role in their economy; yams, taro, oil palm products, rice, corn (maize), cassava (manioc), and citrus fruits are the principal crops. 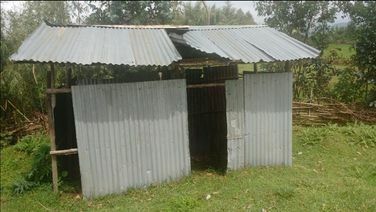 Shallobelle Primary School is in the very rural villages of Kokosa, Bensa, Ethiopia. There are currently 898 students attending this school. Atuwastse II Secondary School has a population of 152 girls, 123 boys and 25 teachers/staff. 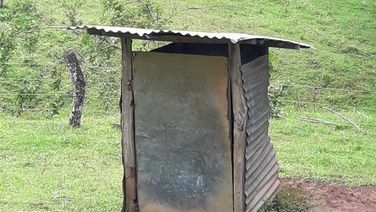 The school desperately needs implementation of a clean water source, latrines and a hygiene training program. 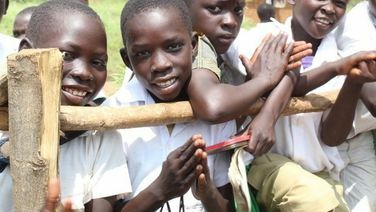 The proposed project will be an integrated effort on improving health and nutrition awareness among children. 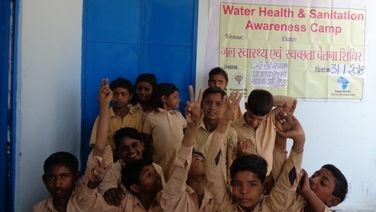 Availability of safe drinking water, Bio sand filters and regular check-ups to monitor the health of the students. 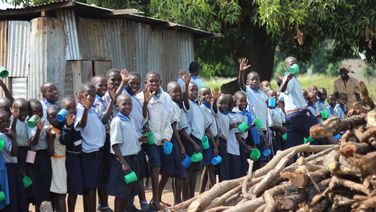 This school has already received water and sanitation facilities with the support of H2O for Life. The Thar Desert of India is one of the most challenging parts of India. Severely deficient rainfall creates a chronic drought situation in Thar trapping the region under great poverty and deprivation. Food and water shortages are very common causing poverty and malnutrition. In rural areas health and nutrition needs are often neglected and less prioritized especially for females. Lack of awareness and lack of adequate healthcare are two critical challenges in the region. Education and health facilities are limited in the desert and develop the lowest statistical data nationwide. India has a goal for 100% enrollment of children and to ensure the completion of primary and secondary education by all boys and girls under the Sustainable Development targets for 2030, guaranteeing equal access to opportunities for access to quality technical and vocational education for everyone.